Event Page is here to RSVP. On Sunday, July 2nd, we march to demand Congress DO THEIR JOB and remove the President from The White House. 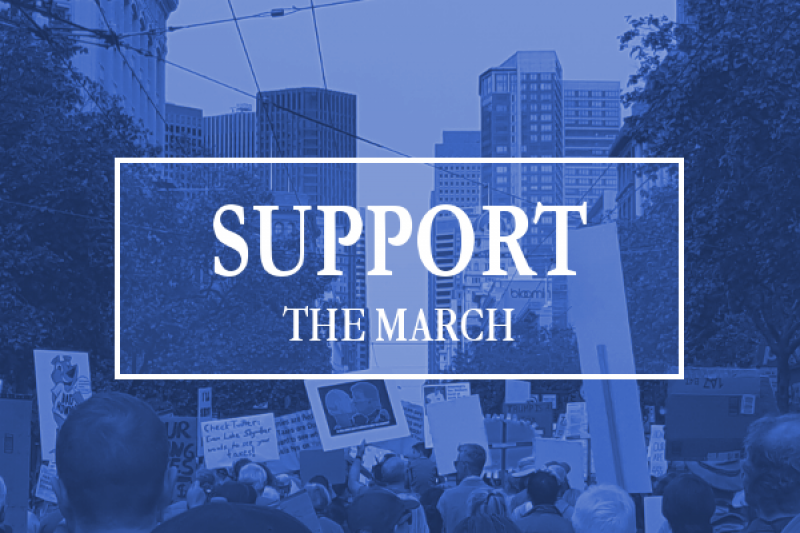 To make this march a success, we need some help paying for some of the following items. Please help us by donating and sharing this link. All funds raised will go towards making this march a success. Thank you for your contribution. 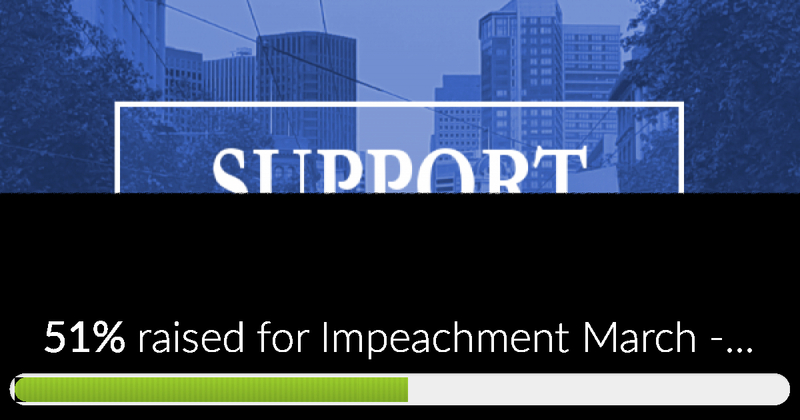 Impeachment March - San Francisco has now reached 50% of its goal! Many thanks for your kind support. This never would have been possible without people like you. Thanks for organizing the march .